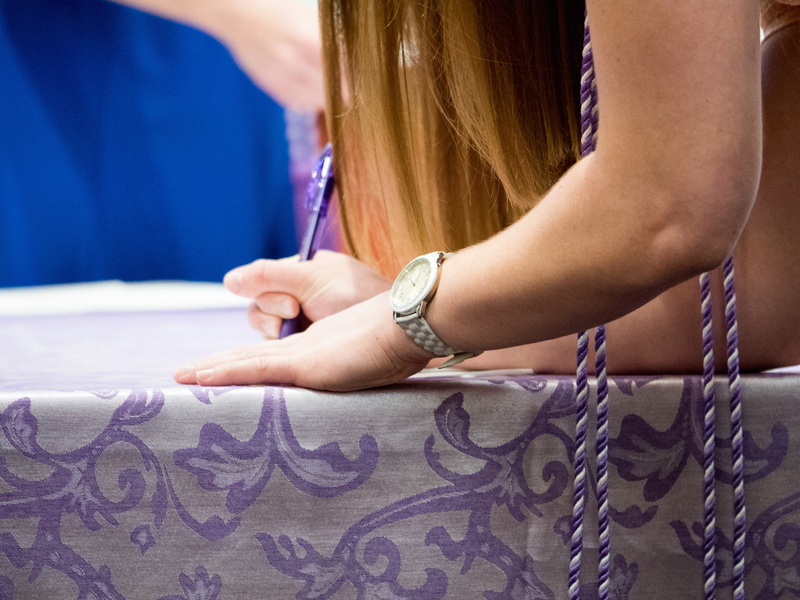 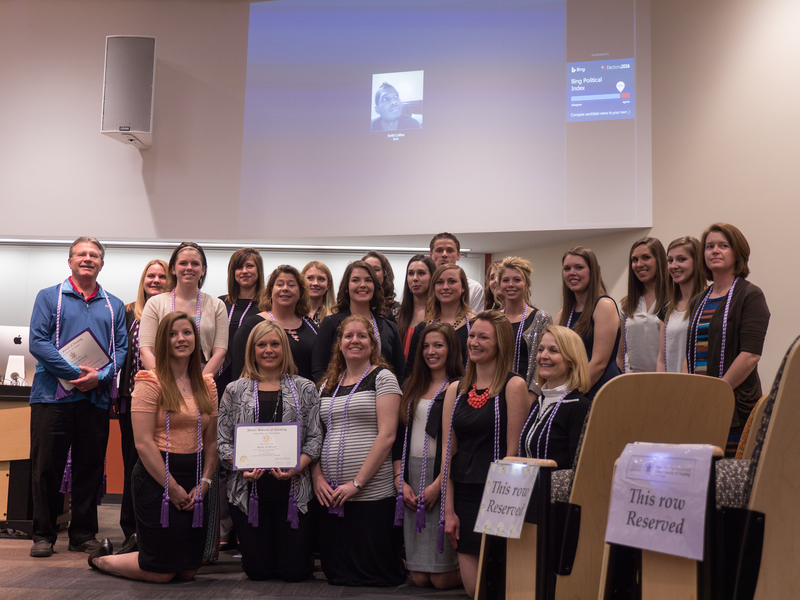 Our 2016 Induction was one for the books as we celebrated the induction of 37 new members! 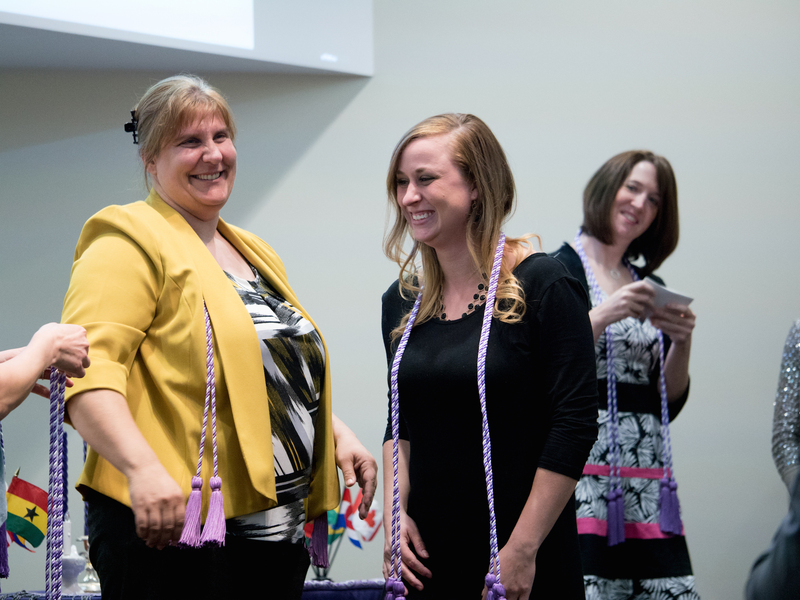 New inductee receiving her cords! 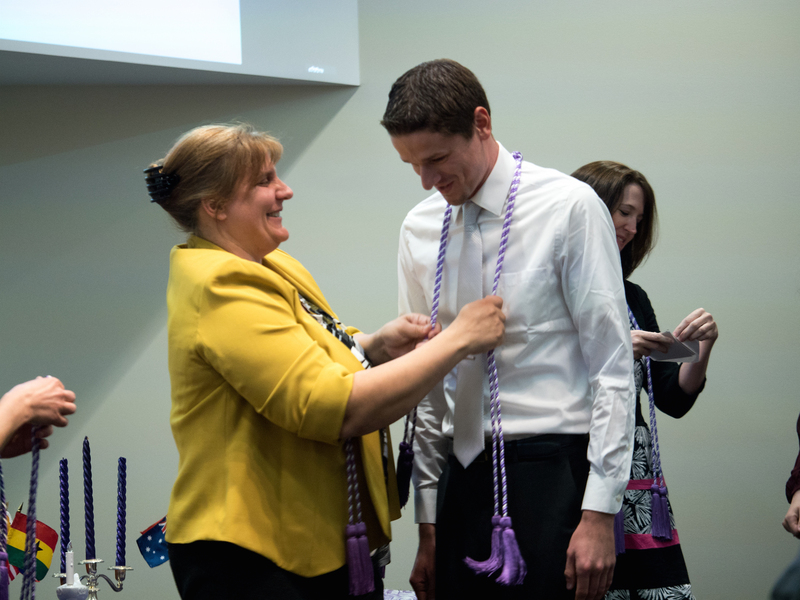 New inductee receiving his cords! 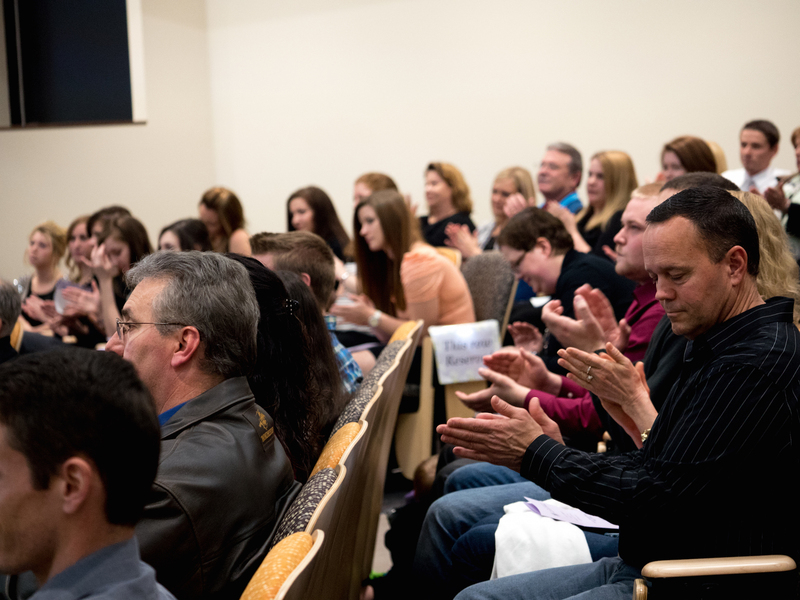 Family members eagerly waiting to hear their loved ones name as they are inducted into Sigma Theta Tau!